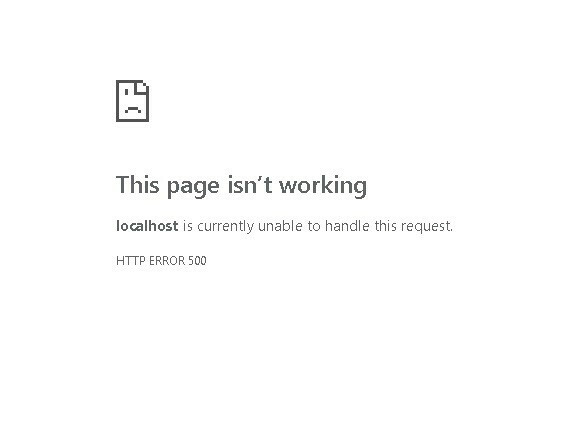 With out knowing what webserver you are running, and with out you being able to open and look at your PHP error logs or [unknown] webserver logs there does not appear to be any way that we can assist you. No we do not have a tutorial video for using XAMPP. I do not know anyone who uses XAMPP. I would never recommend doing so. This is based on my experiences with people posting here saying that things are not working. 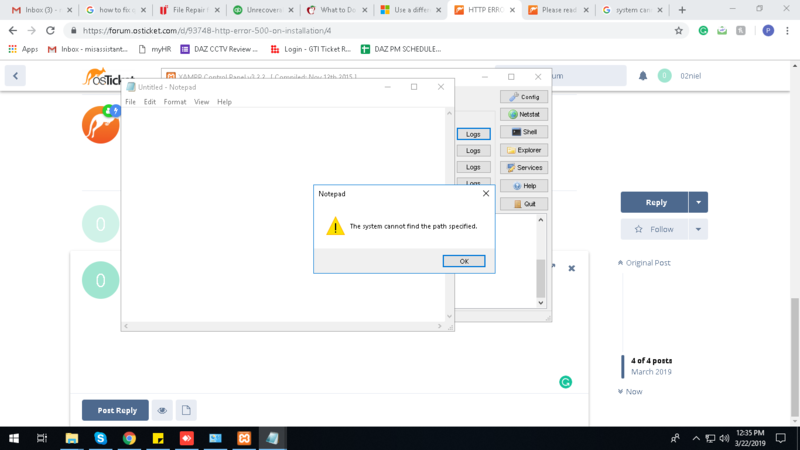 You will need to provide us with your error logs for us to be able to assist you at all.